Gemba Academy journeys to Limavady, Northern Ireland to meet with the team at Seating Matters. 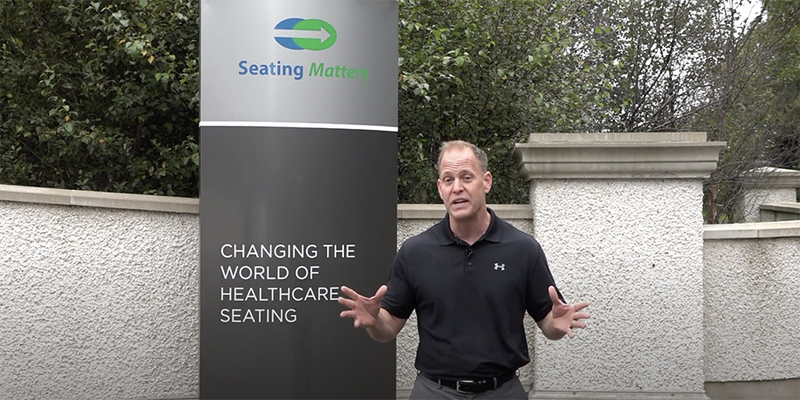 This video series is focused on two things - why Seating Matters started their lean journey and how they went about implementing lean. Join us as Martin and Ryan Tierney describe why lean is important to them, the struggles they had on their journey, and how it has improved their business. 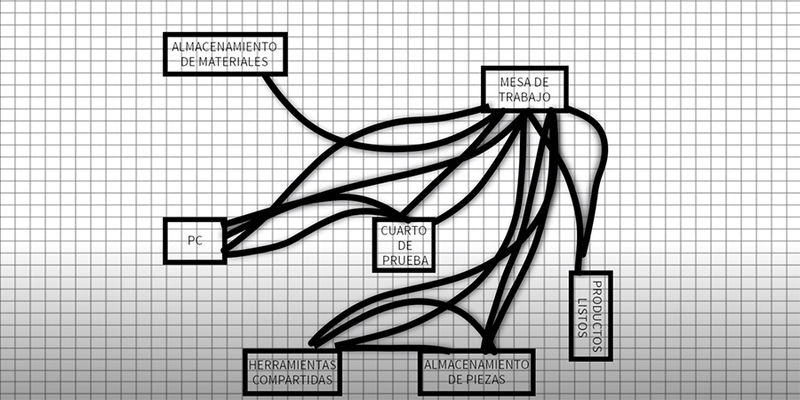 In this latest addition or our Spanish School of Lean and the Seven Wastes course, Ana explains what a spaghetti diagram is as well as the specific steps for drawing your own spaghetti diagram with pencil and paper. Note: the English version was released earlier and can be watched here.